Will this convert my hub? Is this what I need to convert my 135mm x 10mm bolt in hope evo 2 to a 142mm x 12mm bolt thru? Yes! You will just require the relevant end caps too. What is the length of the axle. I need 135mm long. 12mm through axle. 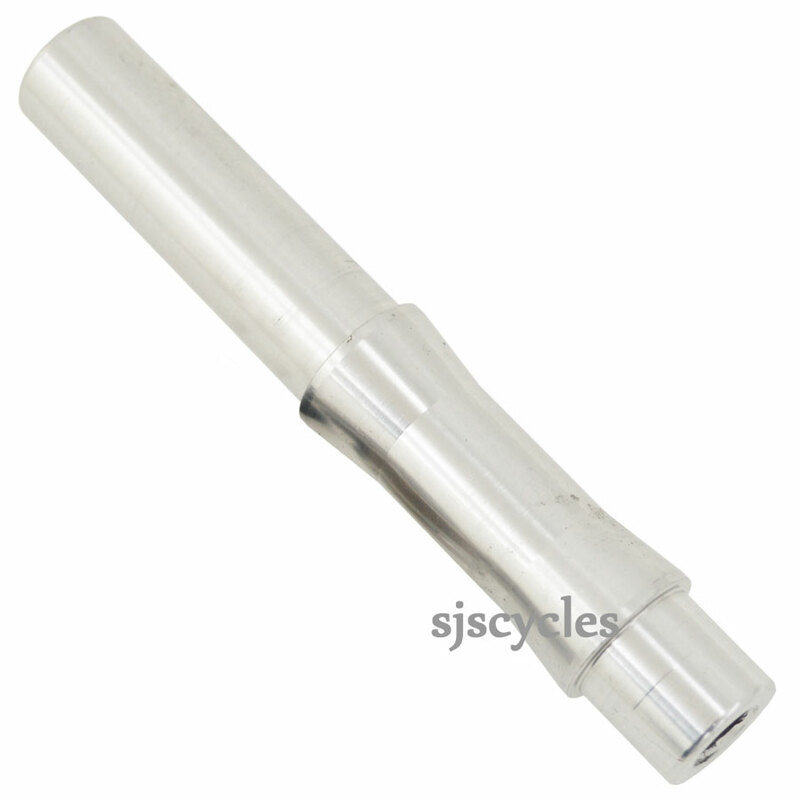 This axle is 121mm in length. When fitted with the correct Hope 12x135mm end caps the spacing will then be the required 135mm. Will this fit a hope 142 Pro 4 hub? I'm looking for a 12mm through axle that will fit a 142 hope pro 4 rear hub, will this do the job? Yes this axle should fit absolutely fine. This is not the boost version, you require HUB1004-10S which is a special order item. Simply contact our sales team to set this up.